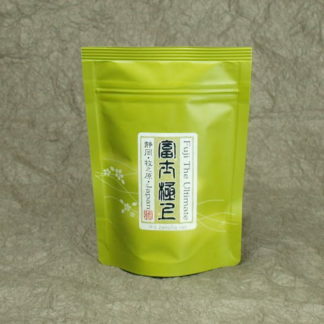 This genmaicha tea is made from a blend of the first flush tealeaves and the highest grade second flush tealeaves with fresh roasted brown rice, which is also made in Japan. 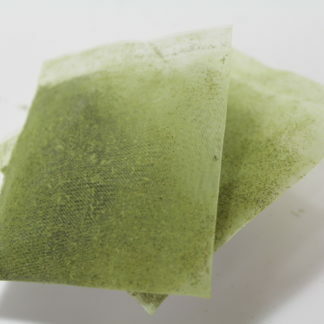 Tealeaves are deep steamed Yabukita Cultivar and produces light green color. This tea has a pleasant nutty flavor and subtle umami with a cleanly astringent taste. 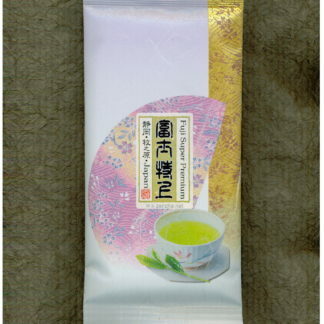 For everyday drink! My common choice when I want a beverage I can drink all day long and wish something easy and tasty. Perfect with food either. This genmaïcha is a fine quality one. I tasted a lot costing the same price or more and being far less interesting… The “superior” version is something to try. It does tolerate easily two or three brews from 75 c° to 95 c°. 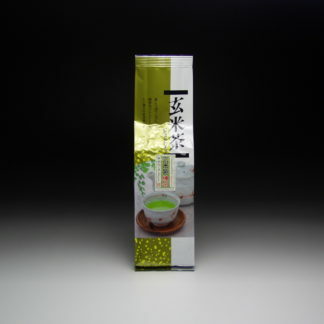 In a Kyusu, do not forget to reduce time when temperature goes higher. 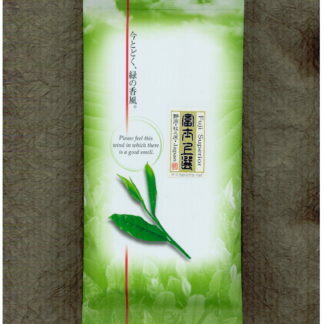 Good quality tea with a lot of taste! Will for sure get some more on my next order.